5 Failures You Need To Experience If You Want To Succeed In Life! 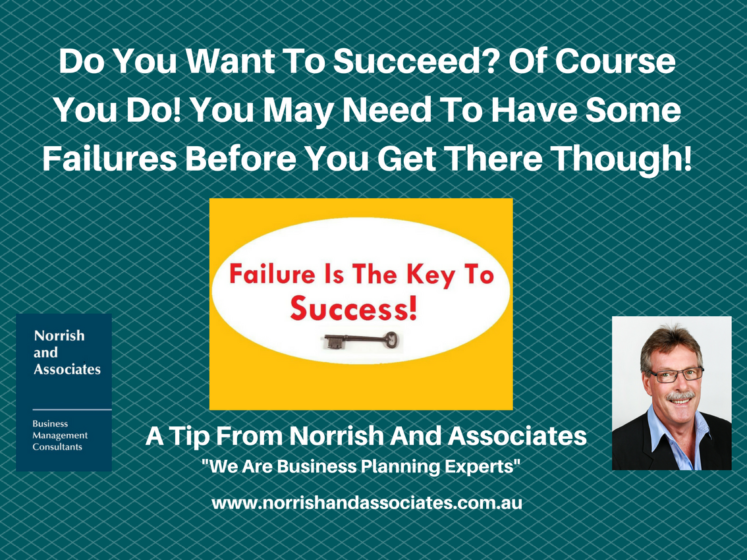 Home / General Information / 5 Failures You Need To Experience If You Want To Succeed In Life! Marc Chernoff provides his frank and honest idea’s on failures which ultimately lead to success. I am sure there is something we can all learn from this article!